The Supreme Court today granted four weeks time to Jammu and Kashmir government to take a final stand on constituting a state minority commission. This was after Attorney General K K Venugopal who appeared for Centre submitted before a bench headed by Chief Justice Dipak Misra that the state had shown disinterest in the joint meeting of Centre and state officials to discuss the issue, as directed by the court. Though initially they had shown interest now they have taken a different stand, the AG said. Earlier in an affidavit the state government said it has no plans to set up a minority Commission. "Implementation of National Commission of Minority Act is not binding but is the sole prerogative of the state", the affidavit said. "However we will consider as and when situation arises", the state said. On the last date ASG Tushar Mehta had then told the court that consultations regarding setting up of the Commission was at an advanced stage. 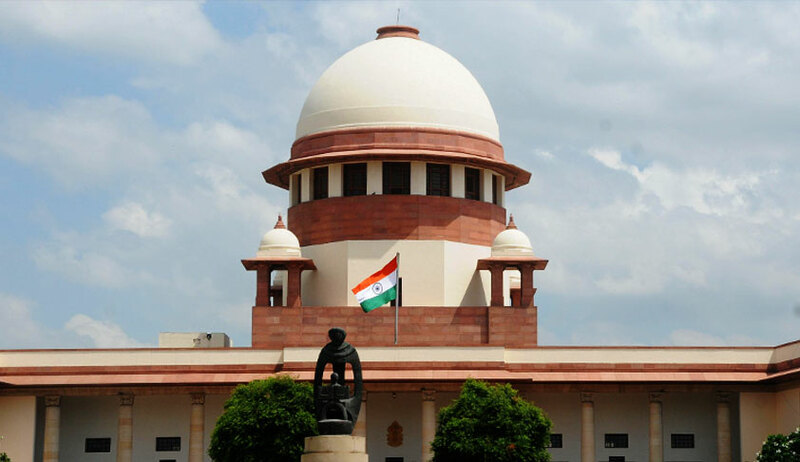 On May 1, the Centre informed the Supreme Court that a high level committee comprising of senior officials of the state and central government has been constituted take a considered decision on formation of a minority commission for Jammu and Kashmir. The mandate of the committee was to submit a joint proposal before Supreme Court suggesting as to how problems faced by Hindus, Sikhs, Buddhists, Christians of J&K owing to their non identification as minorities shall be resolved. “Deal with the contentious issue jointly”, Chief Justice J S Khehar had told Mehta and senior lawyer and former ASG who appeared for the Jammu and Kashmir state government. The PIL filed by a Jammu-based lawyer Ankur Sharma said according to the 2011 census, about 68.3 per cent of the state's population are Muslims. Among the minorities, 28.4 per cent are Hindus, followed by Sikhs (1.9 per cent), Buddhists (0.9 per cent), and Christians (0.3 per cent). In Kashmir valley, about 96.4 per cent are Muslims, followed by Hindus (2.45 per cent), Sikhs (0.98 per cent) and others (0.17 per cent).